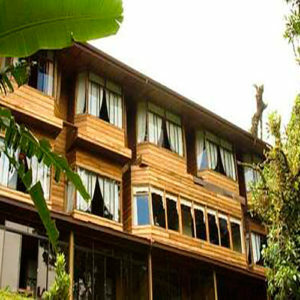 Hotel El Bosque is located really close from the Cloud Forest Reserve and around 10 minutes driving from the main town of Monteverde, Santa Elena. 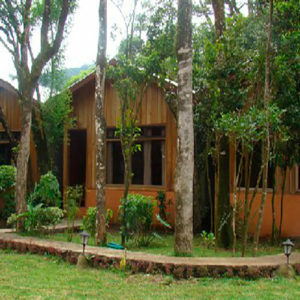 This hotel is a small charming hotel surrounded by forest and wildlife. 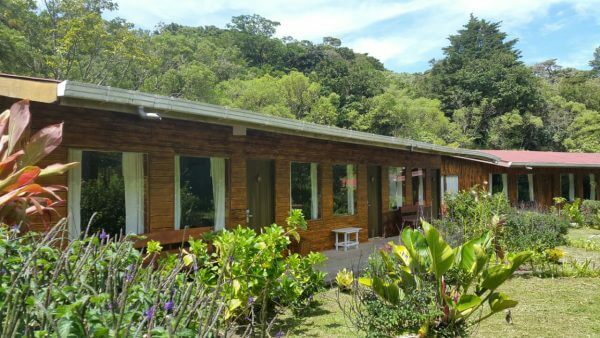 It offers 25 different rooms with basic amenities such as Wifi in all the hotel, mini fridge and a delicious breakfast included on the rate. 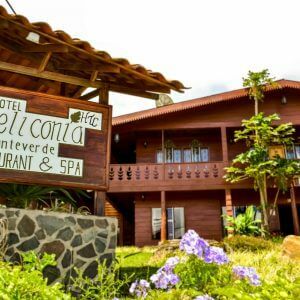 The hotel is located on a big property with trails and gardens which you can enjoy on the free time.